The schedule is coming! The schedule is coming! The NFL, through its network’s morning show, announced on Tuesday that the full 2019 regular-season schedule will be unveiled on Wednesday night at 8 ET. It was revealed that in celebration of its 100th season, the league is eschewing its now-traditional Thursday night kickoff game featuring the defending Super Bowl champion in favor of a matchup between two of its oldest franchises. 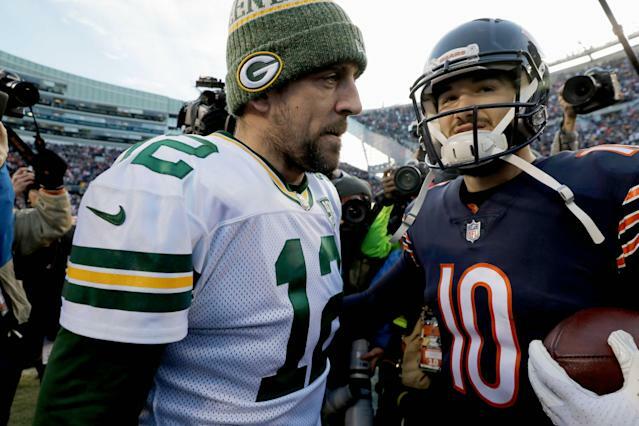 The Chicago Bears will host the Green Bay Packers on Sept. 5 at 8:20 p.m. ET on NBC. It’s expected that the reigning champion New England Patriots will be featured on “Sunday Night Football” for Week 1.